We’ve Been Serving car owners throughout South Windsor, East Windsor, Manchester, Enfield, East Hartford and Broad Brook Since 1994! TAKE A LOOK AT WHAT CUSTOMERS ARE SAYING ABOUT US! What I like most about Precision Motor Coach is Great service. What I like most about Precision Motor Coach is they were able to get me in under short notice and answered all my questions. Their inspection was very thorough as well allowing them to isolate the cause of the problem and they fixed it in one go. What I like most about Precision Motor Coach is…The friendly staff. Absolutely willing to answer questions. Treats people as friends! My new service place! What I like most about Precision Motor Coach is…Great service starting right from check in thru pick up. Thank you! What I like most about Precision Motor Coach is their knowledge of repairs and willingness to take the route that is least expensive to me the client. 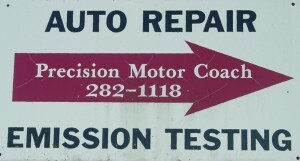 Welcome to Precision Motor Coach & Auto Repairs. 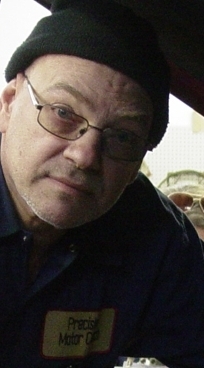 We’re an automotive repair garage in South Windsor CT and I’m the owner, Alan Desrosiers. 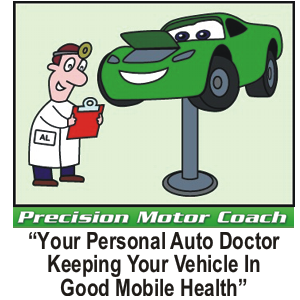 Alan Desrosiers – Auto Repair Shop Owner in South Windsor, CT – Your Personal Auto Doctor Keeping Your Vehicle in Good Mobile Health! At Precision Motor Coach, we’re committed to providing high-quality, friendly auto repair services at fair prices. We specialize in Complete Engine Repair, Tune Up, Brake repair and replacement, ABS Brakes, Check Engine Light Diagnosis plus a lot more. Precision Motor Coach is your best choice for Connecticut Emissions Testing. 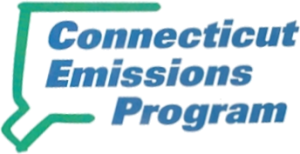 Wondering what the total cost for Connecticut Emission Testing is? It’s just $20! Just be sure to bring the vehicle registration and postcard from DMV! See you then! 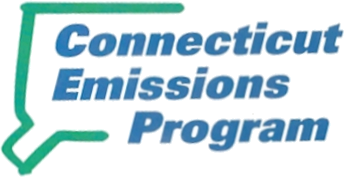 Still have questions about CT Emission Testing? Here’s the most common questions we get! 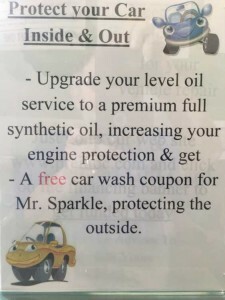 Need auto service but you’re too busy to leave the car? Ask us about our ‘No Charge Customer Shuttle Service’ with repairs – We make it easy for you to have your car repaired! Get all the details! Can’t get to the garage on time? We know you’ve got a busy schedule; You’ve got to get through your day and you just don’t have time to drop your car off for repairs, service or maintenance. 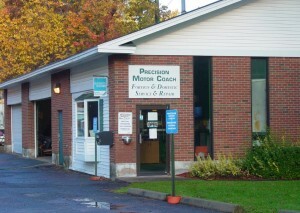 At Precision Motor Coach in South Windsor CT we’ve got you covered! 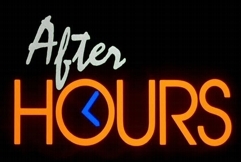 Grab the ‘After Hours Drop Off Form’ now and we’ll look after the rest! 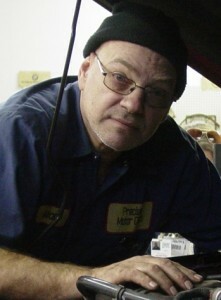 Auto Service and Repair at Precision Motor Coach in South Windsor CT where we’ve been providing car owners with complete auto repairs including brake service, transmission repair, computer diagnosis and check engine light service since 1994. Conveniently located at 1281 John Fitch Blvd. (Route 5), South Windsor CT 06074. We’re in the building in the back – just turn into the driveway – follow with white sign with red arrow. Precision Motor Coach provides complete auto repairs using the most current and up-to-date diagnostic equipment to assure you quick and accurate repairs, done right the first time. All of that at fair and affordable pricing. Welcome! My name is Alan Desrosiers and I’m the owner of Precision Motor Coach at 1281 John Fitch Blvd. (Route 5), South Windsor CT 06074. Am I the best? There’s only one way to find out. Book your auto service appointment online right now or pick up the phone and call us at 860-650-1300. FIND PRECISION MOTOR COACH IN SOUTH WINDSOR CT FAST! Just follow the red arrow! 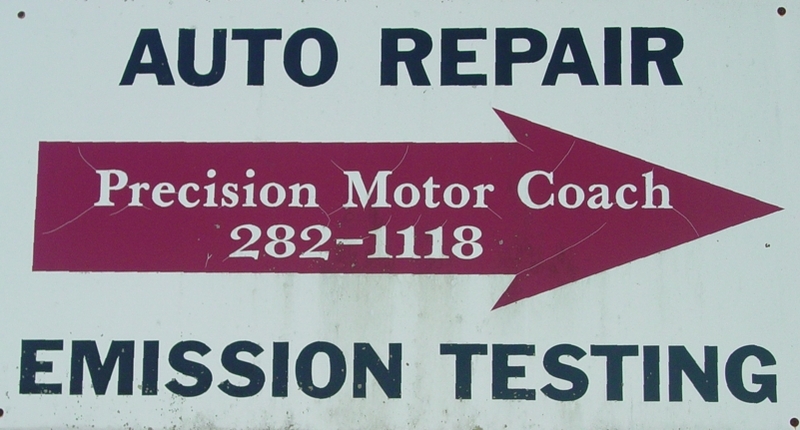 We’re the auto repair shop located at 1281 John Fitch Blvd. (Route 5), in South Windsor CT 06074. Watch for the sign with the red arrow because we’re in the building in the back – just turn into the driveway – follow with white sign with red arrow. Need auto service help right now? Check out my auto repair FAQ section. I answer the most common and frequently asked questions I get! Find out the real truth about auto service maintenance costs. Ever asked yourself “How often should I change the oil?” – Find out in our FAQ’s. Do you have questions about brake squealing? What about other grinding noises or clunks? We can help! Do you wonder about protecting your new car warranty while saving money on auto repairs, service and maintenance? Review the most frequently asked questions I get. Ever have to jump a car battery? Do you realize if you do it wrong, you can cause serious damage or even personal injury? Find out exactly how to jump your car battery safely! Help! My car won’t start. What should I do first? What should I check first when my car won’t start? Are you looking to get the most from your car? We’ve compiled a simple check list that you can follow to be sure you’re checking what’s important on your car. Doing that will help you get the best performance from your car, longer life and save money on auto repairs and service – while avoiding unexpected roadside breakdown! Serving car owners throughout South Windsor, East Windsor, Manchester, Enfield, East Hartford and Broad Brook Since 1994.
xEnter your phone number and click Call! New Customer? Connect Now and claim your Click-2-Call Premium! CLICK NOW! Don’t spend another dime on auto repairs until you’ve read this report! $19.97 Value... Yours FREE!